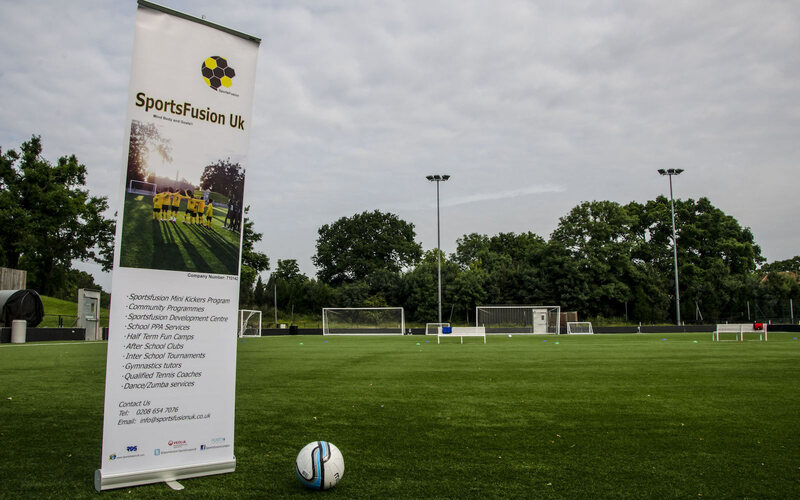 SportsFusion is an organisation focused on delivering excellent sports provision throughout the community. We are passionate about the services we offer and are dedicated to working with schools and organisations to increase the health, and wellbeing of young people everywhere. 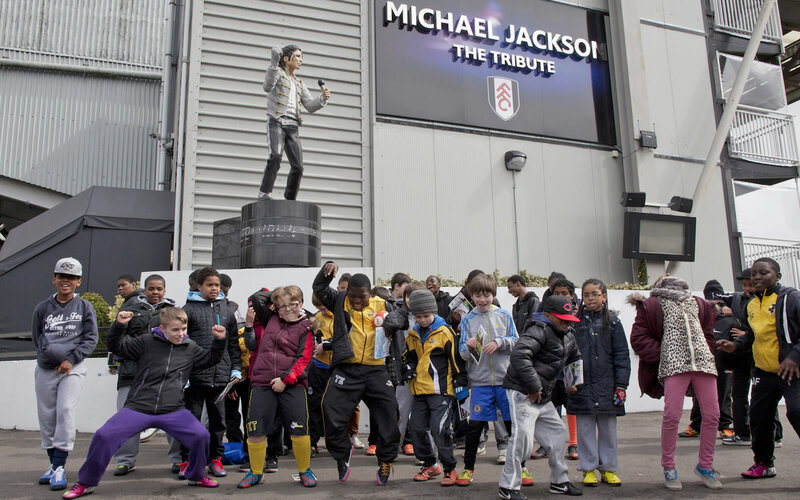 We work across London to deliver excellent sporting activities and programmes so we can all lead healthier lifestyle. Let’s just say we know a thing or two about having FUN! Sport stars and goals galore! Holidays have never been so much fun! We’re on the hunt for fantastic people to join our team. Visit our careers page to check our current vacancies, or if you can’t find a role that suits you, please send in your CV and Cover Letter.